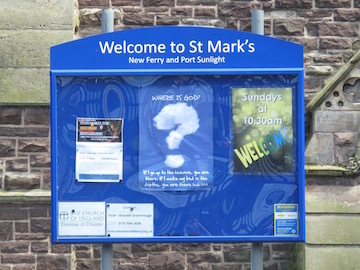 St Mark’s is a Church of England Parish Church on the Wirral peninsula, and we have been making the Christian Faith known in New Ferry since our foundation in 1866. The church members today are from all ages and all stages along the “journey of faith”, and we hope these pages give you a picture of what we are like! A virtual visit is nothing like the real thing though - so please do feel very welcome to join us on a Sunday morning at 10:30am. You don’t have to wear your “Sunday best” and you won’t be asked to pray or read out loud. 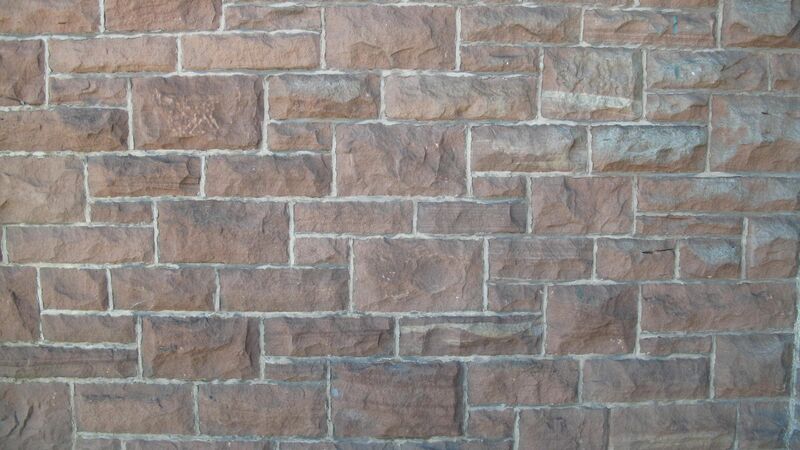 We are on New Chester Road right next to the New Ferry shops, with plenty of parking around the church building. We have disabled access at the main door, and induction loop for the hard of hearing. St Mark’s Church takes its duty and obligation to protect all extremely seriously. We have adopted the national Church of England’s robust procedures and guidelines. You can find out more about the national policies and procedures here. If you have any safeguarding concerns or issues of a safeguarding matter then you can find useful contact information here.